Nurse Edith Cavell was shot on this day in 1915. 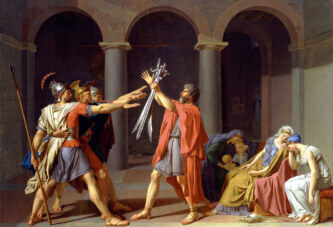 Her martyr’s death made her so famous that the name Edith became popular in France (even the singer Edith Piaff was named after her). Edith Cavell was born in England as the son of an Anglican pastor. She received a nurse’s education and started working in Bruxelles, Belgium, at a clinic and a medical school. When World War I broke out, the Germans occupied Belgium, despite the fact that the country had declared itself neutral. 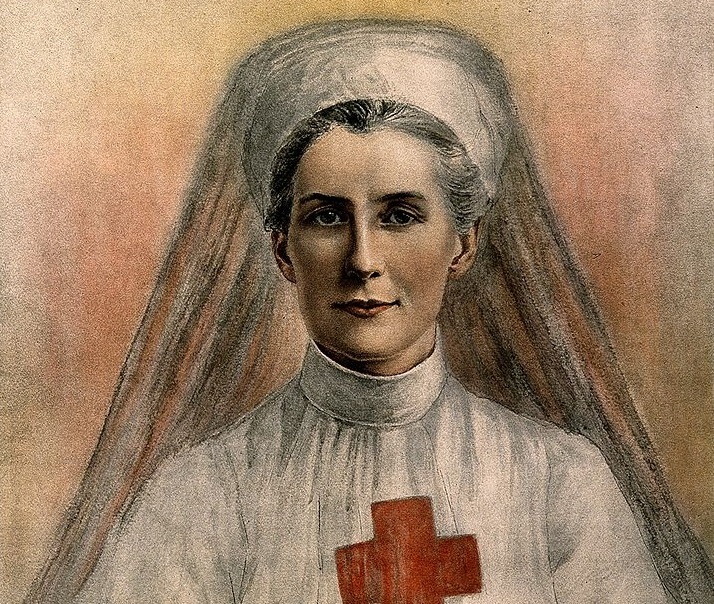 Nurse Cavell’s clinic was part of the Red Cross. During the German occupation, Edith helped wounded French and British soldiers to escape from Belgium and the areas affected by the war. That organization was supported by Prince Reginald de Croy (the Croys were a famous Catholic family, once the Habsburgs’ pillar of support in Belgium), in the sense that he hid the mentioned refugees in his castle at Bellignie near Mons, and provided them with forged passes. Nurse Edith helped some 200 allied soldiers escape Belgium and German captivity. However, the Germans arrested Nurse Edith after a collaborator betrayed her. A military tribunal sentenced her to death. The night before her execution she received Communion and declared: “Patriotism is not enough. I must have no hatred or bitterness towards anyone.” She was executed by firing squad at 6 a.m. on this day, in Bruxelles.